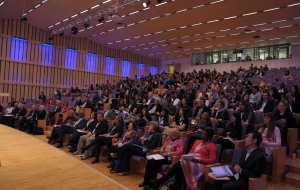 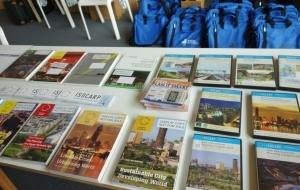 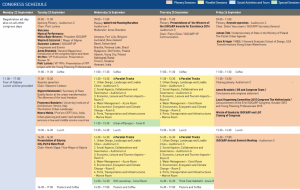 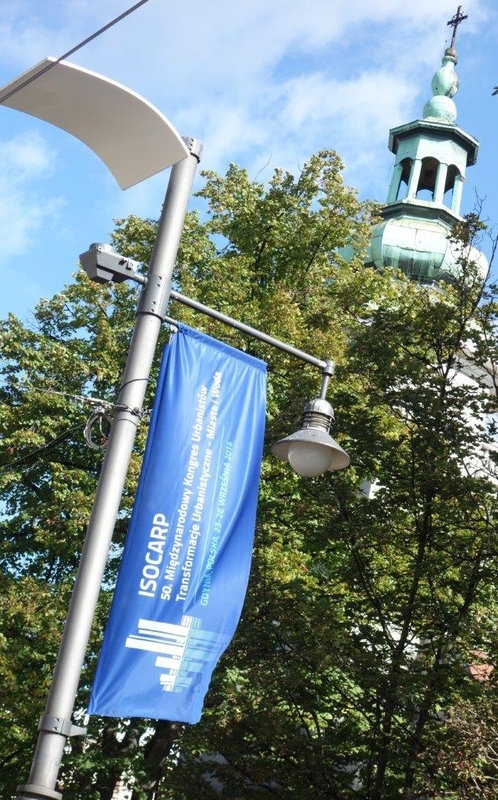 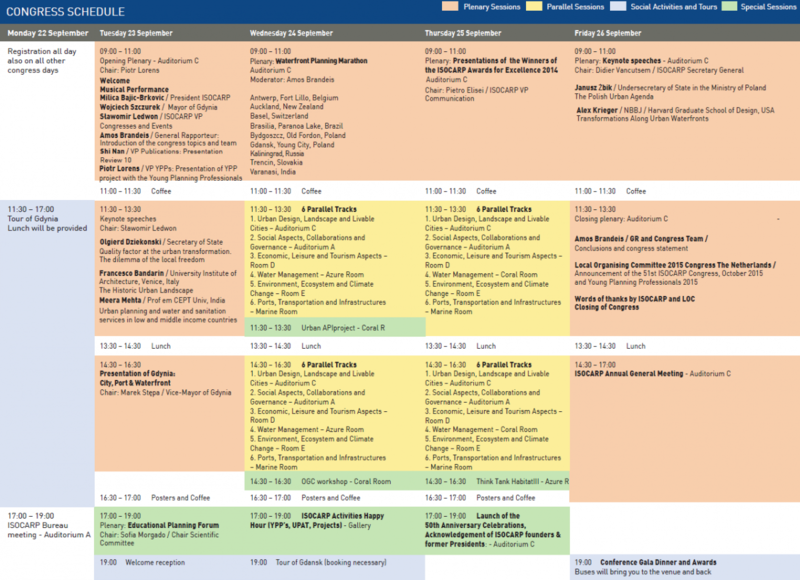 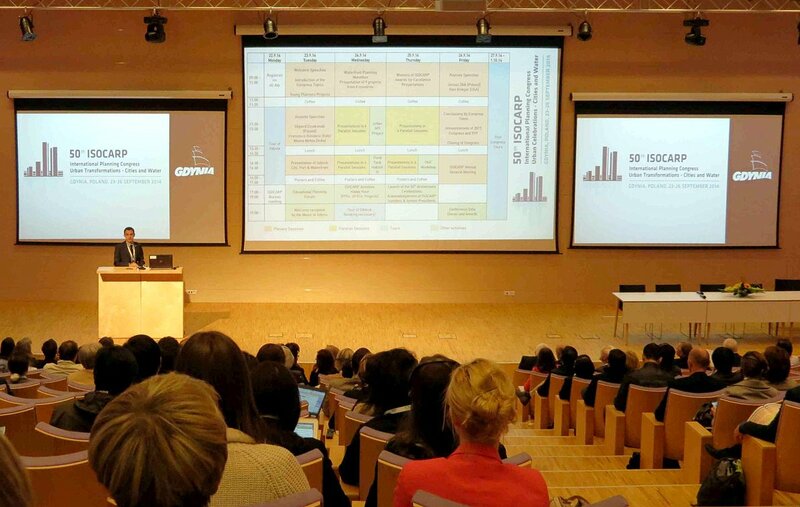 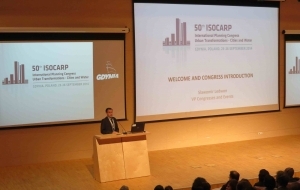 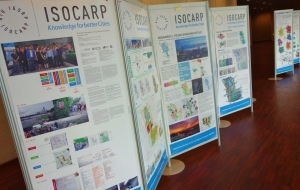 I have coordinated the organisation of 50th ISOCARP Congress in Gdynia, Poland, which took place 23-26 September 2014 and was hosted by City of Gdynia. 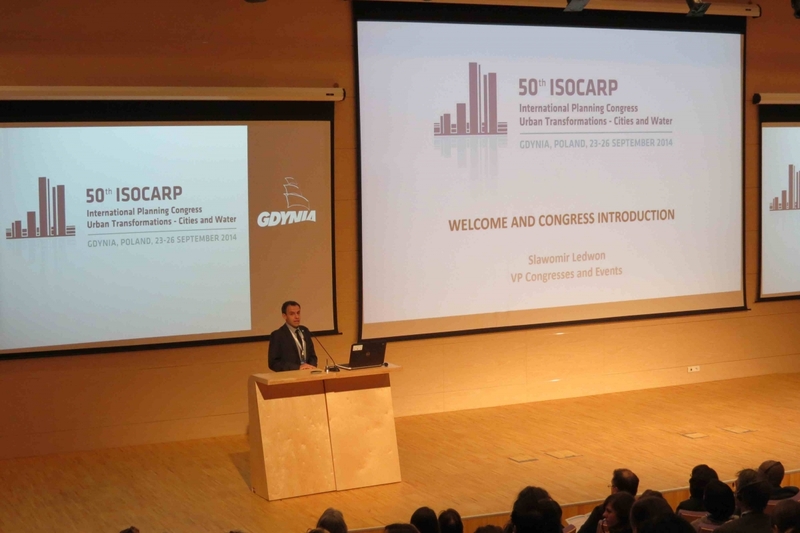 I played a key role in the organisation as ISOCARP Vice President Congresses and Events. 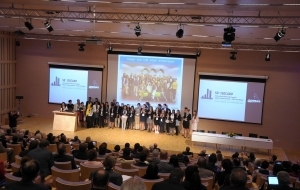 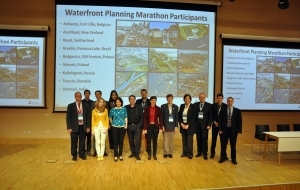 The Congress topic was “Urban Transformations – Cities and Water”. 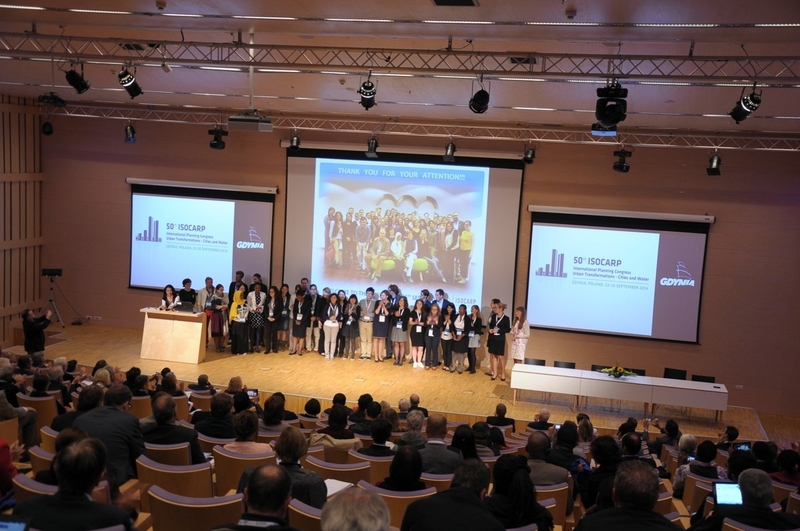 It was a great success with nearly 300 delegates from all over the world. 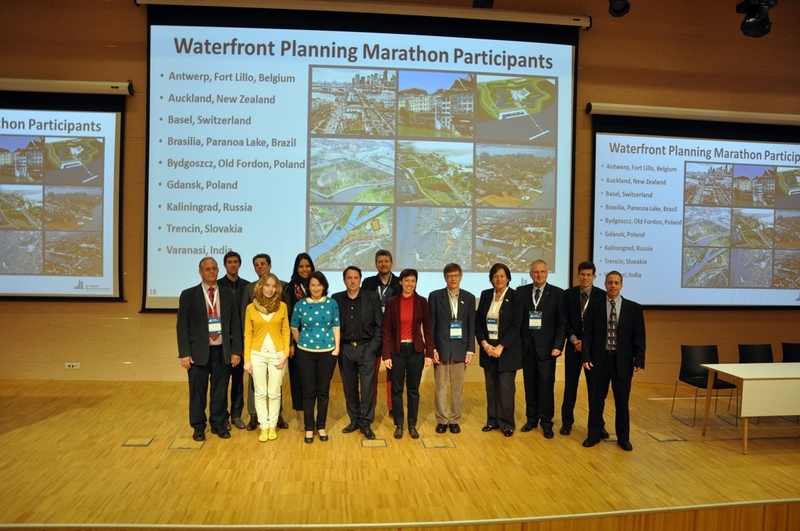 There were many plenary sessions, workshops, a planning marathon competition, different special sessions and tours with social events. 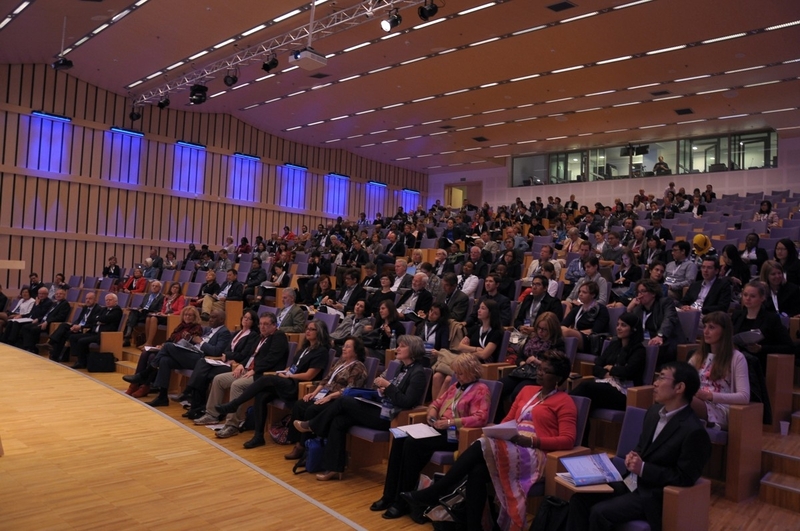 The congress has served as a platform for knowledge sharing and inspiration for many. 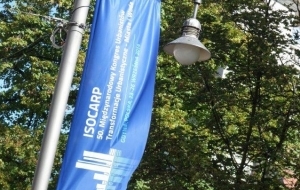 Congress results are available here.